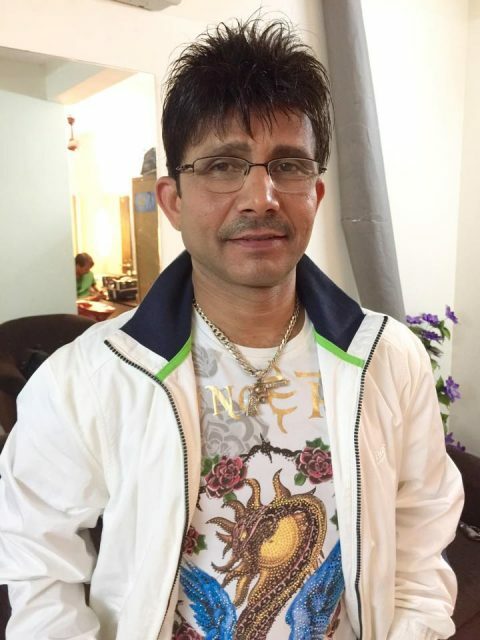 KRK was trolled by fans of Mohanlal and was forced to apologise. Self-proclaimed critic Kamaal R Khan, has taken on several celebrities from Bollywood and Southern film industries in the past. 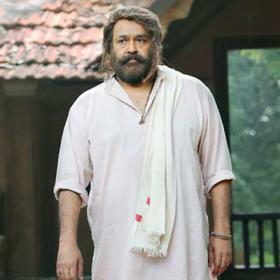 KRK struck this time and termed Malayalam Super Star Mohanlal Chota Bheem after the latter announced that he would play the role of Bheema in epic Mahabharata. Kamaal R Khan went to the extent of calling Mohanlal a joker and he was not capable of playing Bheema in the film. 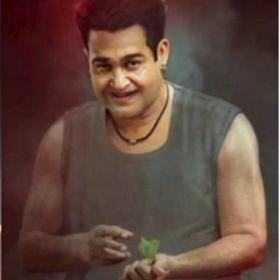 And this did not go down well with the admirers of Lalettan, as Mohanlal is fondly called. The fans trolled Kamaal R Khan so bad that he was forced to apologise to Mohanlal. A specific group called Mallu Cyber Soldiers went to the extent of hacking the account of KRK and announcing that on social media. 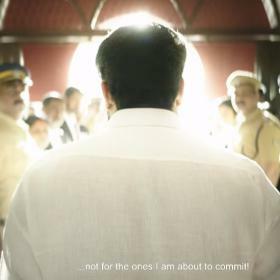 The actor was forced to post an apology to Mohanlal which he eventually did. “Sir @Mohanlal sorry to call you #ChotaBheem Coz I didn’t know much about you. 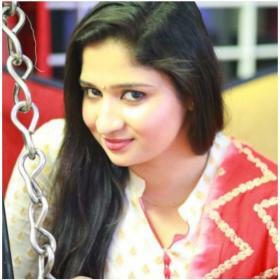 But now I know that you are a super star of Malayalam films,” posted Kamaal R Khan. KRK had criticised South Indian actors earlier as well. He had taken on Power Star Pawan Kalyan during the release of Sardaar Gabbar Singh in Hindi. Fans of Pawan Kalyan retaliated to this and trolled KRK to the extent that he deleted his tweets later. Sir @Mohanlal sorry to call you #ChotaBheem Coz I didn’t know much about you. 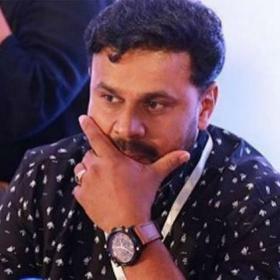 But now I know that you are a super star of Malayalam films. Mohanlal made an official announcement that he would be playing the role of Bheema in a film titled Mahabharata that will be an adaptation of a book Randamoozham which is written by renowned author MT Vasudevan Nair. The film will be directed by adman V Shrikumar Menon and produced by NRI businessman BR Shetty on a whopping budget of INR 1000 crore.